Yes, my company would like to provide an interactive learning experience for eighth-grade students during the SCK LAUNCH Experience! By becoming a participant, I will: • Meet regularly with other sector participants to collaborate and plan interactive learning experiences for students. • Create an interactive experience that showcases careers and pathways within my company. Name and email of others who will be participating from my company. 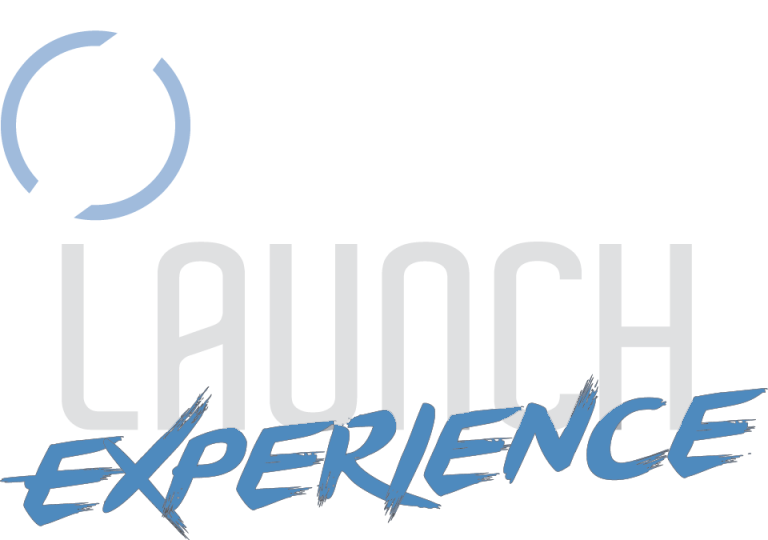 If your company is unable to physically participate in SCK LAUNCH Experience but would like to financially contribute, please indicate the amount you wish to contribute. The Chamber will invoice your company the amount indicated below.